As damaging breaches continue to occur, more organizations are considering endpoint detection and response (EDR) solutions to address the incidents that aren't being handled adequately by their existing defenses. However, EDR solutions come in a wide variety of implementations and can vary significantly in scope and efficacy — choosing the best solution can be challenging. 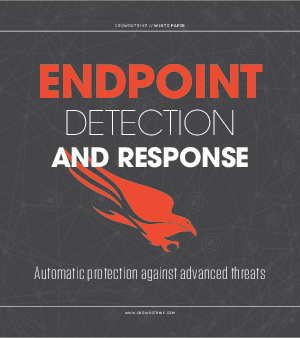 This white paper, “Endpoint Detection and Response: Automatic Protection Against Advanced Threats,” explains the importance of EDR, and describes how various approaches to EDR differ, providing guidance that can help you choose the product that's right for your organization.